PrivaSphere consists of a group of people with extensive experience in the field of business and technology. This includes experience in project management related to information security, sales and marketing organizations, and demonstrating consistent, strong commitment to technical excellence and customer satisfaction. 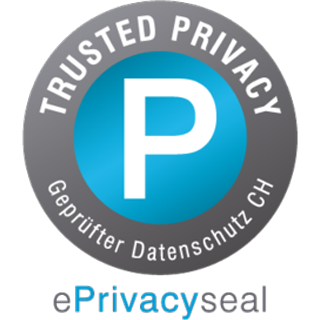 PrivaSphere is majority owned by its management and was funded in the startup phase by Swiss bluechip investors like the Hasler Foundation and Zürcher Kantonalbank ZKB.